Have you ever moved from your home to a new home? Animals and people move around all the time. Sometimes they move short distances and at other times they move far away. 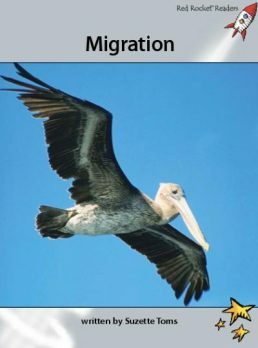 This long distance movement is often described as migration. Why do animals and people migrate? Where do they go and why? How do they get there? What can migration tell us about our history and the world around us?